If you’re looking for high quality and professional service, you’ve come to the right place. 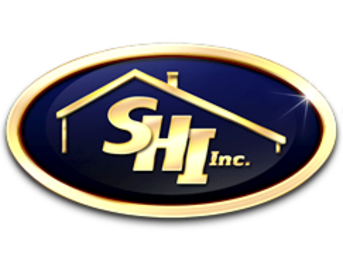 At Schultz Home Improvements, Inc we’ll give you the attention and personal service you’ll come to expect and enjoy. 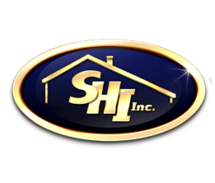 Schultz Home Improvements is dedicated to completing your project on time, in spec, and on budget. A home renovation project can be unsettling. Our aim is to eliminate your concerns with a reliable, detailed scope of work, an accurate quote, and our commitment to the schedule. The job is always well-defined, properly scheduled, and professionally executed. We keep you informed before, during and after the project. Located in Groton, MA we service from northern Massachusetts into southern New Hampshire.